Style another device with "Blossoming Almond Tree"
Skins provide low profile protection with no bulk and protects your Dell XPS 13 9343-2727 from scratches. The unique weaved adhesive allows for fast, easy and accurate application, and goo-free removal. Make your Dell XPS 13 9343-2727 uniquely yours. iStyles Dell XPS 13 9343 Skin design of Tree, Branch, Plant, Flower, Blossom, Spring, Woody plant, Perennial plant with blue, black, gray, green colors. Model DX13-VG-BATREE. Cases are available for other electronics but it is important never to enclose a Dell XPS 13 9343-2727 in a case. Computing devices can become hot and they need to dissipate heat during operation. If the Dell XPS 13 9343-2727 is enclosed in a case, the device will not be able to "breath" as well, resulting in higher operating temperatures that can cause reduced performance and shorten electronics lifespan. We recommend using a Skin for styling and scratch protection - when you need to transport the Dell XPS 13 9343-2727 , put it in a padded sleeve or bag. 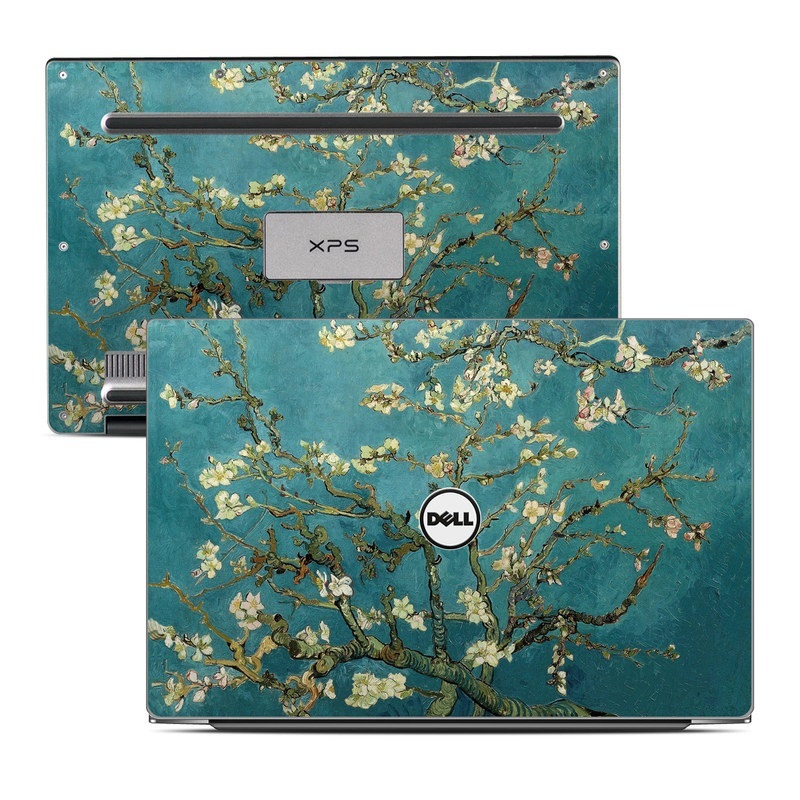 Added Blossoming Almond Tree Dell XPS 13 9343 Skin to your shopping cart. 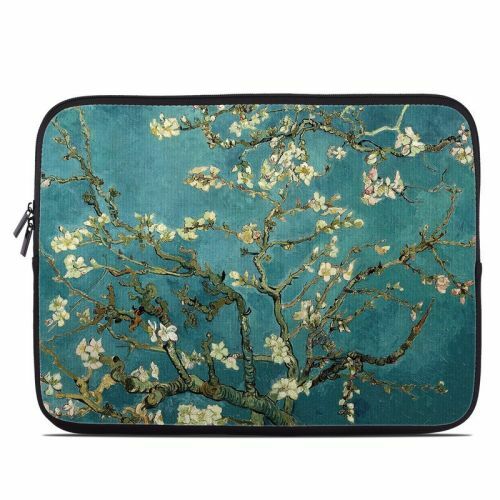 View your Shopping Cart or Style Another Device with "Blossoming Almond Tree"